Assembling iPhones in India could be crucial for Apple, which needs to make its products available at lower price. The Indian government currently imposes heavy taxes on electronic products like smartphones imported to India to encourage local production. By manufacturing or assembling its iPhones in India, the company would be able to abide by country’s "Make in India" program, an initiative undertaken by Narendra Modi-led government. The initiative encourages companies to assemble products in India by giving tax breaks and other benefits to companies. Apple currently doesn’t manufacture locally in India and as a result, iPhones are very costly to purchase in the country. Talks about Apple exploring manufacturing possibilities in India has been doing rounds for a year. 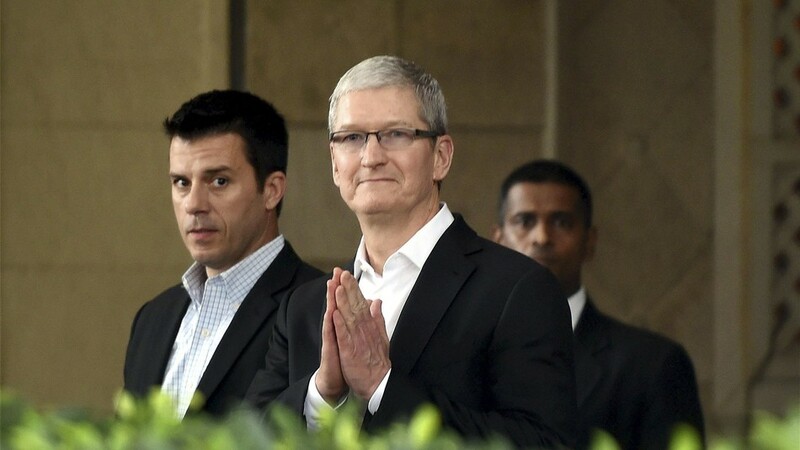 Earlier this year, on his maiden visit as Apple CEO, Tim Cook met Modi, and expressed intentions to expand its operations in the country. Apple has also been aggressively looking for personnel for various roles in India. 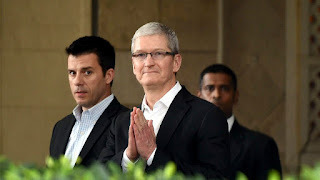 Last month, Apple sent a letter to the Indian government, expressing its strong desires to manufacture smartphones as well as other products in the country, but hoping to see some incentives from the government. With the Indian government refusing to permit sales of refurbished iPhones in the country, manufacturing phones in India and avoiding high import duty is Apple’s best bet to lower the prices of iPhone in the country. Apple could very soon begin manufacturing iPhones in the world's fastest growing smartphone market. After months of back and fourth with the local government, Apple is ready to assemble its smartphones in India as soon as April 2017, reports TOI. The company has partnered with Taiwanese smartphone manufacturer Wistron to assemble iPhones in Bangalore, the report claims. Wistron is setting up a facility in Peenya, an industrial area near Bangalore. The iPhone maker is very serious about manufacturing in India, and Bangalore, often referred to as the Silicon Valley of India, is the place it is looking at, the report claims, adding that Apple wants to push its manufacturing processes to fullest in India by the end of 2017. Much of Apple’s products are manufactured in China by Foxconn. It was widely believed that the company would task Foxconn, which already has plants in India, to manufacture products in the country as well. However, it seems Foxconn's current commitment to other manufacturers such as Xiaomi and OnePlus in India has pushed Apple to look elsewhere. Apple is yet to confirm this report but we will find out their plans as the year unfolds.